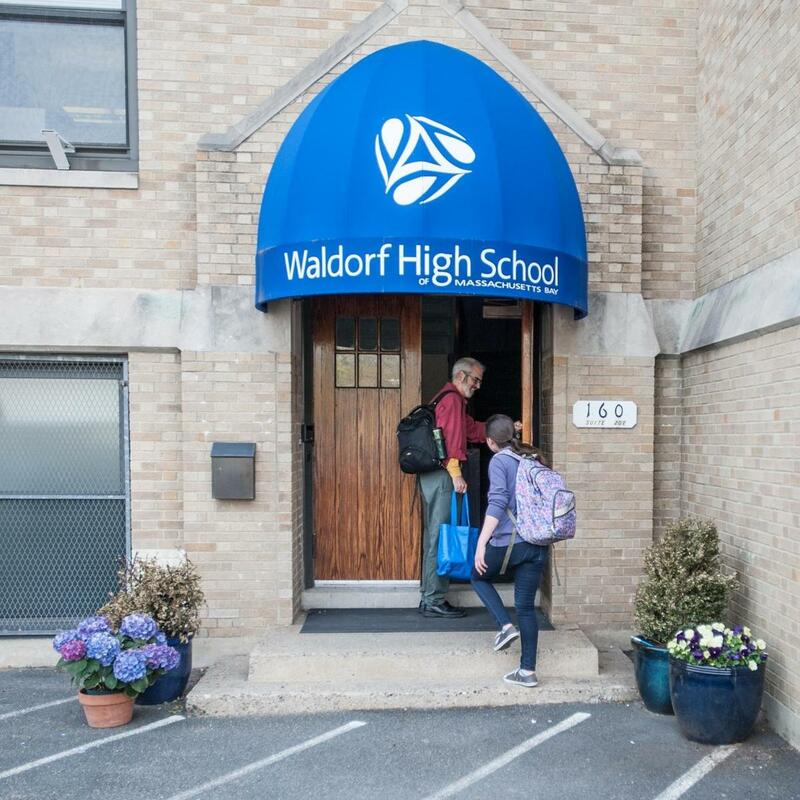 See if Waldorf High School is right for you! During a Shadow Visit, prospective students get to experience our school first hand. Shadow Visit check-in begins at 8:30 am and runs until 8:45 am. During check-in, visiting students will review their schedule for the morning and meet their Shadow Visit buddy. Next, students will attend Main lesson, the first class of the day, which begins at 8:50 am and ends at 10:25 am. Visiting students then attend a skill-building or track class, such as American Studies, English or Spanish. They will also participate in a brief interview with a faculty member during their visit. To schedule a student visit, please contact Admissions Director, Tuija Voutilainen Lynch.